Nothing beats a big comfy back seat for long road trips. 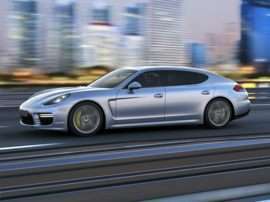 Our list of the 10 cars with the roomiest back seats is limited to sedans with a starting MSRP under $100,000. If you want the most acreage to stretch out in a luxury sedan and price is no barrier, you’ll opt for the Rolls-Royce Ghost, with a whopping 49 inches of legroom, or perhaps the Phantom at 43.5 inches. 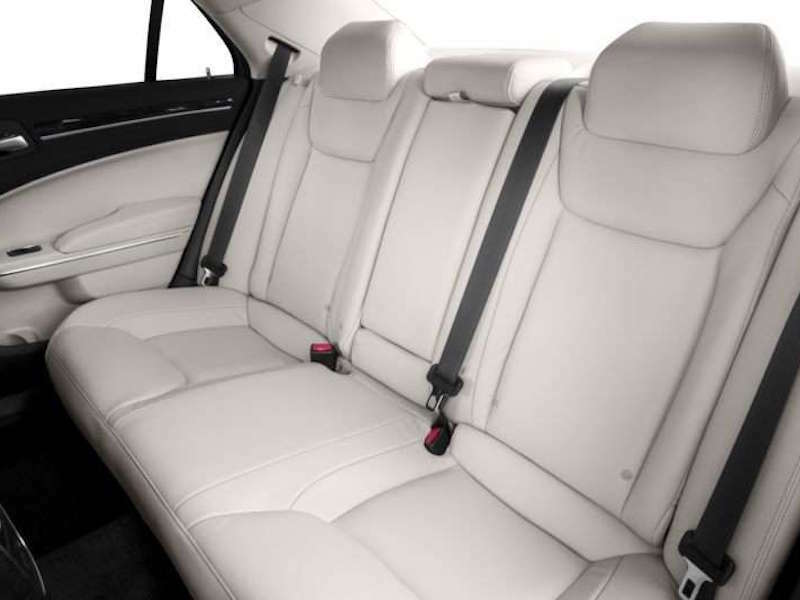 The long-wheelbase Jaguar XJL provides 44.1 inches of rear seat legroom but starts at $120,000. The Bentley Mulsanne clocks in at 42.9 inches and the Bentley Flying Spur at 42.2. The Brits sure do love their legroom. While the 6-figure price cap rules out the ultra luxurious entries from Rolls-Royce, Bentley, and Jaguar, there’s one bargain-priced entry in our list that will knock your socks off. 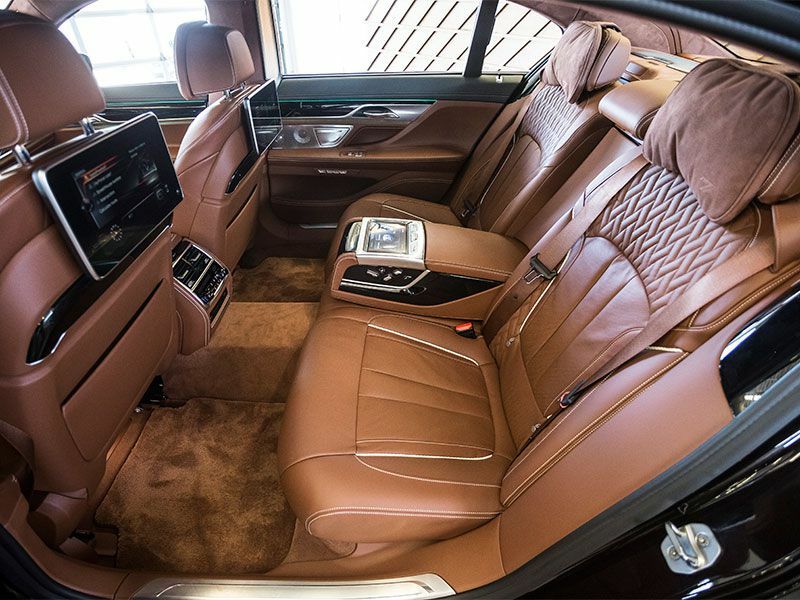 The 2016 BMW 7 Series tops our list of roomiest back seats, with a remarkable 44.4 inches of legroom, 38.9 inches of headroom and 57.7 inches of shoulder room. 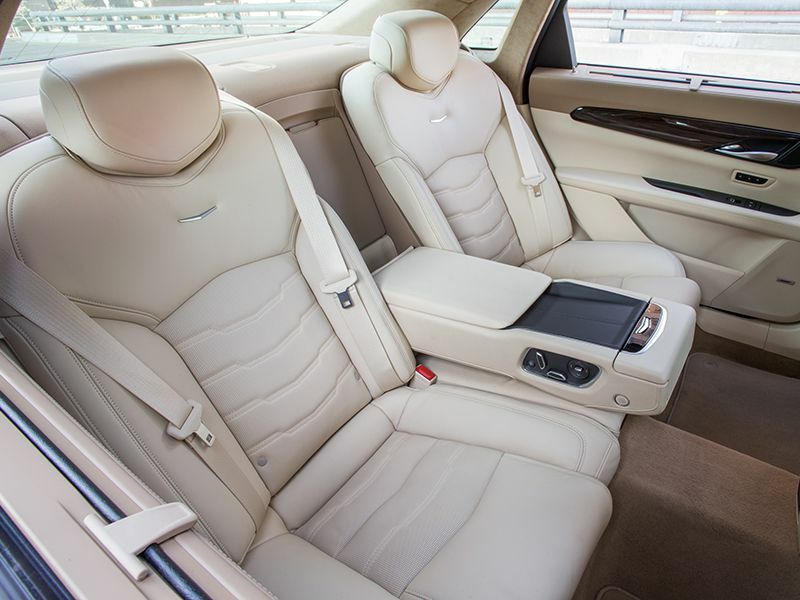 Choose the Luxury Rear Seating option package to add rear comfort seats with ventilation and massage features, as well as heated armrests and a 7-inch touchscreen. The massage feature has eight stress-relieving programs with three levels of intensity. Take it to the next level with the Rear Executive Lounge Seating option, which provides a reclining seat, fold-out table, and a footrest. Lest we forget, the 7 Series is wicked fast. 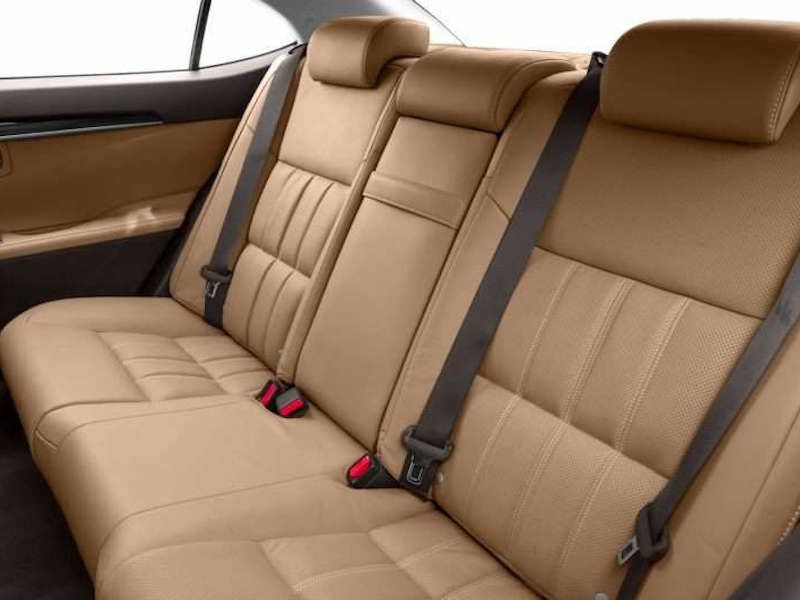 The 750i xDrive will pin your passengers into the seat cushions with a factory estimated 0-60 mph time of 4.3 seconds. 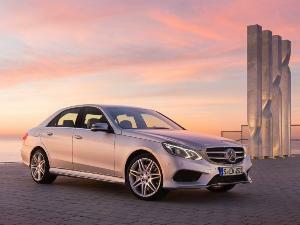 The luxurious Mercedes-Benz S550 sedan squeaks under our price threshold with a starting MSRP of $96,600. 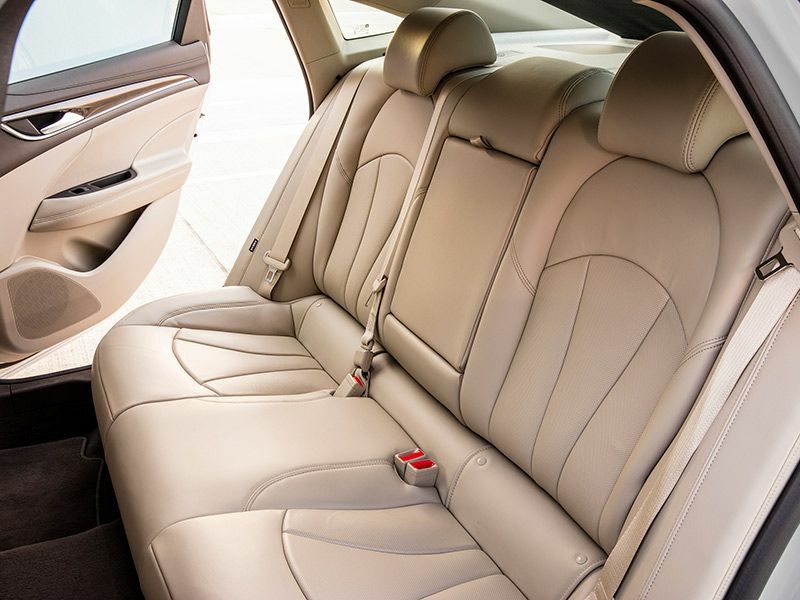 The S-Class sedan’s rear seat provides a very generous 43.1 inches of legroom, 37.4 inches of headroom, and 59.1 inches of shoulder room. 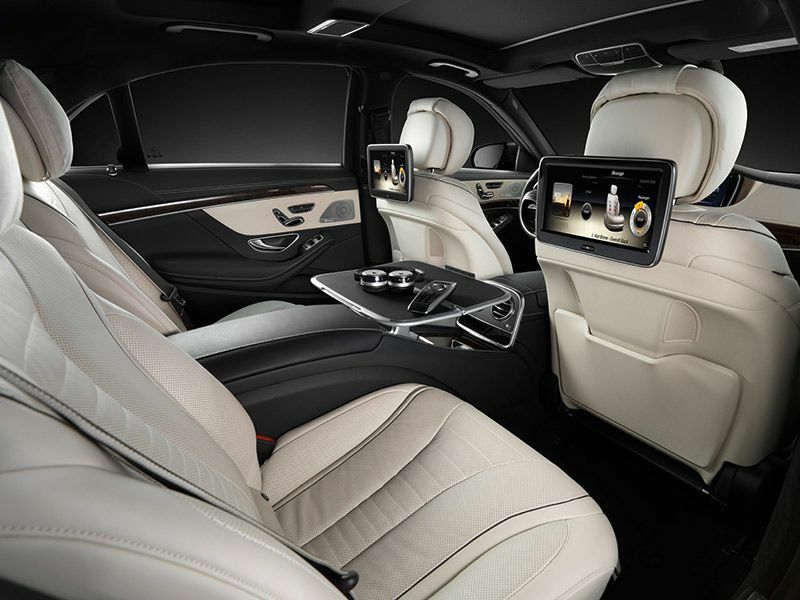 There are four option packages to add features to the second row: Warmth and Comfort (heated and ventilated power memory seats and heated armrests), Executive Rear Seat (executive right rear seat, with multi-contour massage and memory in both rear seats), Executive PLUS (dual power seats with tables, along with heated and cooled cupholders), and the generically named Rear Seat Package, which provides a power right rear footrest and quad-zone climate control, along with EASY-ADJUST rear seat head restraints and additional safety technology. 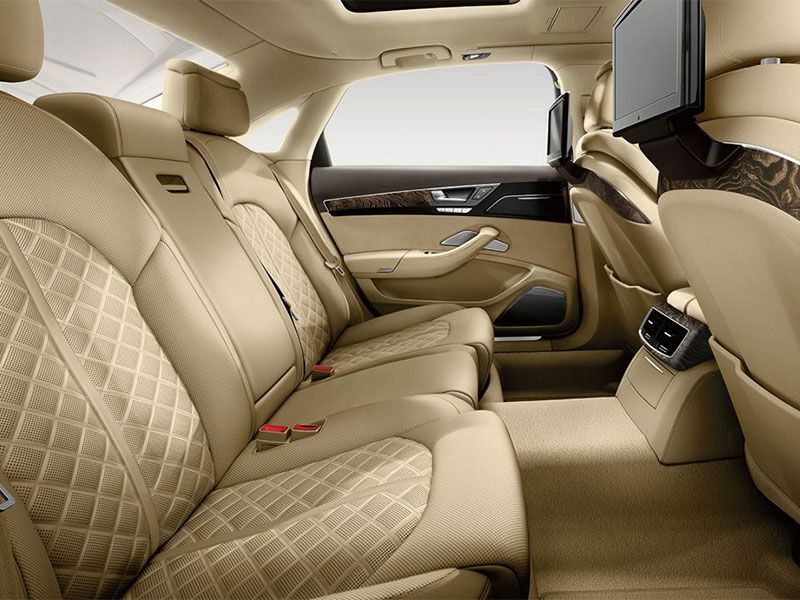 The 2016 Audi A8 L sedan nips at the S550’s heels with 42.9 inches of legroom, 39.1 inches of headroom, and 57.8 inches of shoulder room in the rear seat, with a starting MSRP of $82,500 for the 3.0 TFSI model. The A8 L’s interior is tastefully appointed with Valetta leather upholstery offered in black, titanium gray, velvet beige, and nougat brown. The inlay selection includes walnut brown, velvet brown fine grain ash, fine grain ash gold brown, and Assam gray Valvona wood. 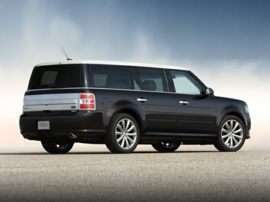 The Executive option package adds heated rear seats, along with a slew of features, while the Rear Seat Comfort option package provides power outboard rear seats with ventilation, power lumbar support, and massage. The Luxury option package adds Valcona leather upholstery with diamond-stitched seats, as well as an Alcantara headliner. 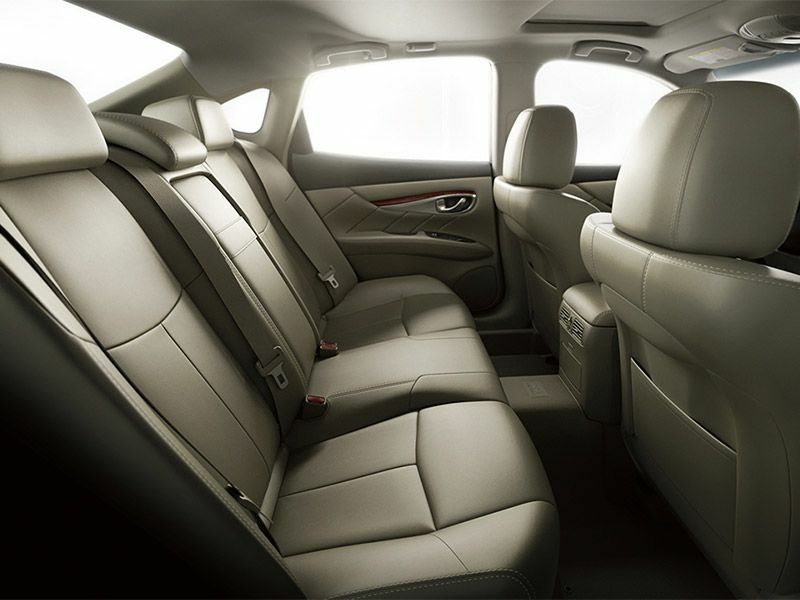 The long-wheelbase 2016 Infiniti Q70L’s rear seat offers 41.8 inches of legroom, 37.7 inches of headroom, and 56.7 inches of shoulder room at a starting MSRP of $51,350. All Q70s feature power rear door closure assist (a.k.a. the auto-cincher). 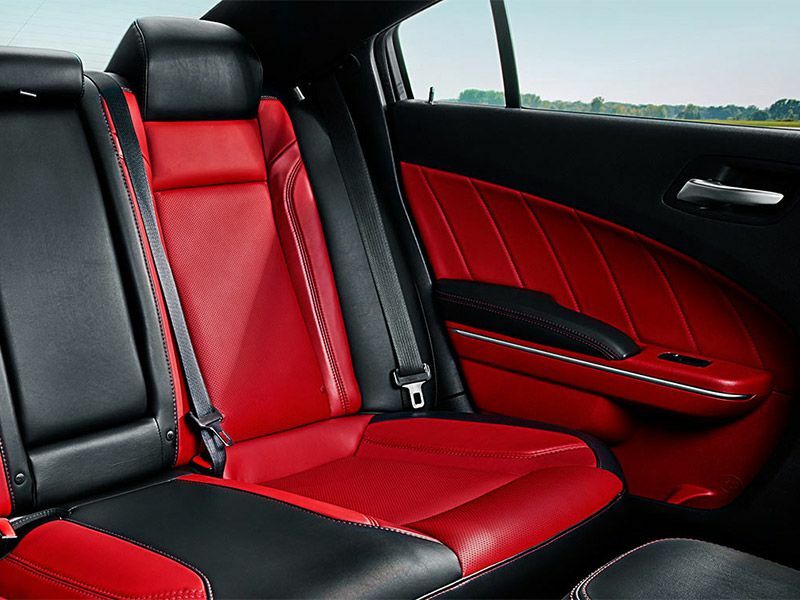 Leatherette upholstery is standard in the Q70L 3.7, with leather available as an option. A 10-speaker Bose premium audio system is optional in the Q70L 3.7 and standard in the Q70L 5.6. The Deluxe Touring option package adds semi-aniline leather quilted upholstery, white ash silver-powdered wood trim, additional bolstering, and premium soft touch interior features, along with a power rear sunshade, a 16-speaker Bose Studio Surround audio system, and other upgrades. 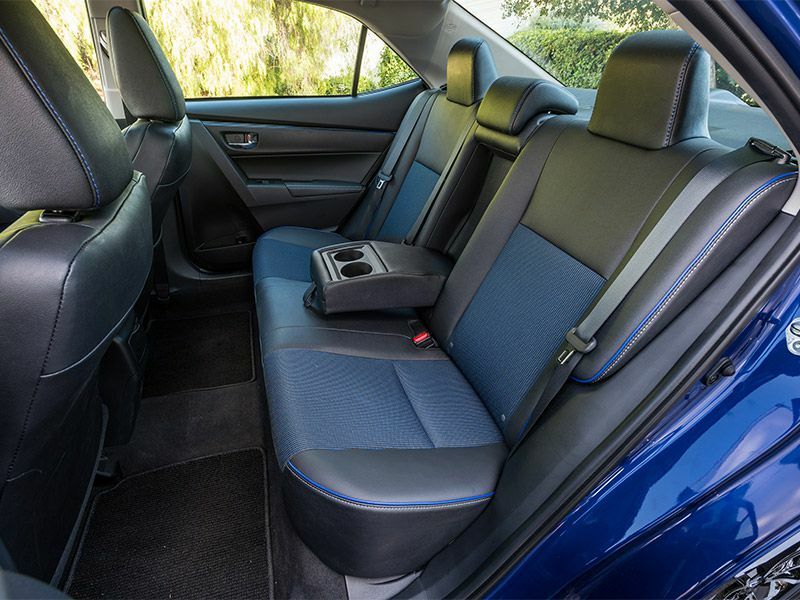 The 2017 Toyota Corolla packs a remarkable amount of space, value, and safety features into a bargain-priced package, with an amazing 41.4 inches of legroom, 37.1 inches of headroom, and 54.8 inches of shoulder room at a starting MSRP of $18,500. Love to row your own with the family in tow? The 6-speed manual Corolla SE 6MT provides more rear-seat legroom than any other vehicle offered with a stick shift. 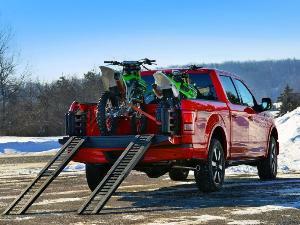 Looking to max out your fuel economy? The Corolla LE ECO’s sleek 0.28 coefficient of drag helps the sedan earn an EPA rating of 30 city/40 highway miles per gallon (on 15-inch wheels) without impacting interior space. Want the rarest Corolla in town? Opt for the limited-run 50th Anniversary Special Edition in scrumptious black cherry pearl. The stunning new 2017 Cadillac CT6 provides 40.4 inches of back seat legroom, 38.0 inches of headroom, and 56.1 inches of shoulder room at a starting MSRP of $53,495. There are four levels of trim: Base, Luxury, Premium Luxury, and Platinum. Built to rival the most spacious and luxurious European sedans, the CT6 Platinum’s rear seats feature heating, ventilation, lumbar adjustment, and tilt, along with a massage function. The seat heating extends from the center seat insert all the way to the bolsters, for encompassing warmth. Two semi-aniline leather interiors are offered in the CT6 Platinum: jet black and very light cashmere with maple sugar accents. The Bose Panaray audio system envelops the cabin in sound, with 34 speakers. The 2017 Chrysler 300 offers affordable luxury at a starting MSRP of $32,260 with 40.1 inches of rear seat legroom, 37.9 inches of headroom, and 57.7 inches of shoulder room. 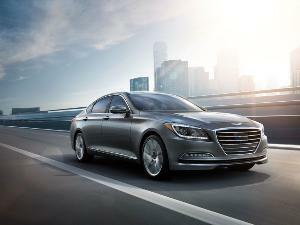 The 2017 300 is available in four levels of trim: Limited, 300S, 300C, and 300C Platinum. The Platinum comes standard with black perforated quilted Nappa leather upholstery, hand-sanded natural pore mocha wood trim, and heated rear seats. An Indigo/Linen interior option upgrades the lower door and center console with premium leather. The rear seat center armrest features illuminated cupholders and a power backlight sunshade is standard. The 300 Platinum’s 19-speaker Harman Kardon audio system features a Logic7 GreenEdge 900-watt amplifier to bring the concert hall to the cabin. The 2017 Dodge Charger earns its keep as a 4-door muscle car with 40.1 inches of legroom, 36.6 inches of headroom, and 57.9 inches of shoulder room at a starting MSRP of $27,995. The Charger is offered in a slew of trim levels, from the affordable base SE through the monstrous SRT Hellcat, which stomps every other entry on our list of vehicles with the roomiest back seats when it comes to pure beastly power, with its supercharged 6.2-liter HEMI V8 blasting out a legendary 707 horsepower. Heated second-row seats are included with the SRT 392 and SRT Hellcat. Alcantara suede/Nappa leather-upholstered performance seats are standard in the R/T and R/T Road & Track models. The 2017 Lexus ES 350 provides 40.0 inches of legroom, 37.5 inches of headroom, and 55.0 inches of shoulder room at a starting MSRP of $38,900. 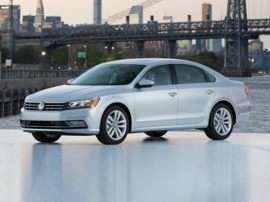 The ES Hybrid variant delivers the highest level of fuel efficiency on our list of sedans with the roomiest back seats, with an EPA combined rating of 40 miles per gallon. NuLuxe upholstery is standard and a range of leather upholstery is offered. The parchment leather with matte honey bamboo trim is both unique and attractive. The Ultra Luxury option package includes perforated semi-aniline leather trim, along with wood accents and a panoramic glass roof (in the ES 350 only). A power rear sunshade is offered as a standalone option, as is a 15-speaker Mark Levinson premium audio system. The marvelously redesigned 2017 Buick LaCrosse offers ample room in the back seat, with 40.0 inches of legroom, 37.2 inches of headroom, and 56.6 inches of shoulder room at an attractive starting MSRP of $32,065. The 2017 LaCrosse is offered in four levels of trim: Base, Preferred, Essence, and Premium. A rear-seat 12-volt outlet is standard on all 2017 LaCrosse and perforated leather upholstery included with the Essence and Premier. Heated and ventilated massage seats with 4-way power lumbar are offered in the front bucket seats, but sadly not in the second row. The 2017 Cadillac XTS ties with the Buick LaCrosse and Lexus ES at 40 inches of rear seat legroom.